The Lake District is one of the most sought after and famous areas in the United Kingdom that travellers venture to from all over the globe. 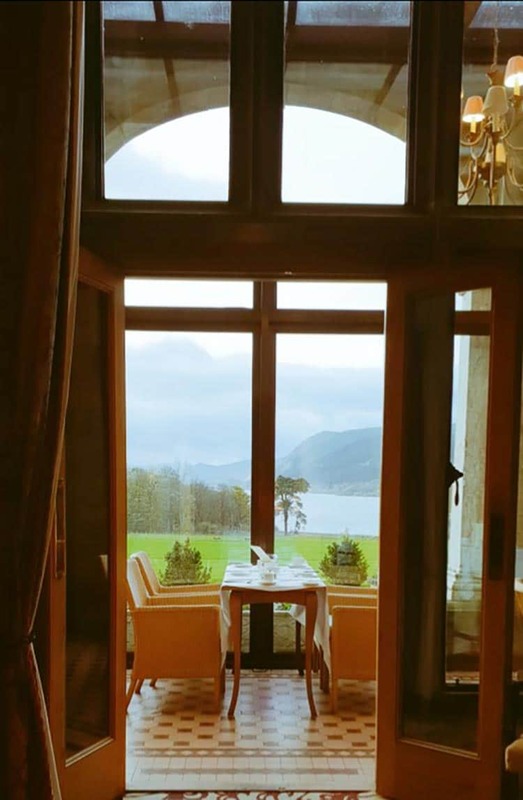 Armathwaite Hall Hotel and Spa is situated in the Lake District overlooking a very picturesque lake called Bassenthwaite. Located next to Armathwaite Hall Hotel and Spa, is The Lake District Wildlife Park, which I could enjoy and see over 100 species of animals, birds of prey and reptiles. The Manor is dating back Dating back to 1548. 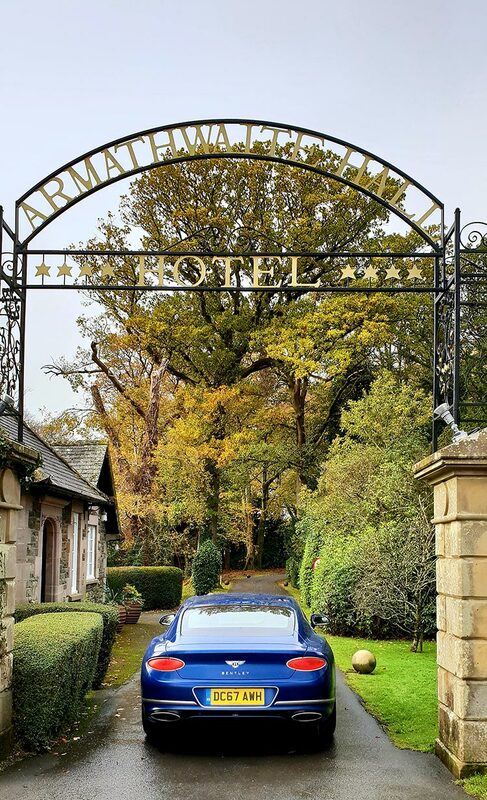 I entered the Manor in the New Bentley GT Continental, the narrow road leading up to the Manor is a spectacular entrance that stimulated my imagination of what I could only describe as The Enchanted Forest. If inspirational architectural history and English culture is what you are looking for, than this luxury Manor is where one should venture to, no matter what the season is. When I entered the main house I noticed many oak panelled corridors leading to the impressive main hall which had a roaring open fire. There were many rooms to explore, choosing where to sit to wine and dine is an endless adventure in itself. The manor’s style inspiration varies from room to room. From the country’s harsh weather climate and its love of outdoor recreations I could only think of hunter’s lodges, roaring fires, wee nooks and total cosiness. There were many areas in where I could pull up a harris tweed chair or a norton platinum arm chair, and soak up this spectacular interior design. Trending beautiful fabrics my mood board went into overdrive exploring this Manor. I needed plenty of time and exploration. I often noticed many locals around the area popped in for afternoon tea or a nice drink of any sorts. There is also the very modern Lake View Lounge. This cosy cocktail bar has staff here that know how to create bespoke cocktails. I was impressed with the barman, he had a very high standard in service and quality. The party season is fast approaching and a few unexpected guests are bound to show up at your door. 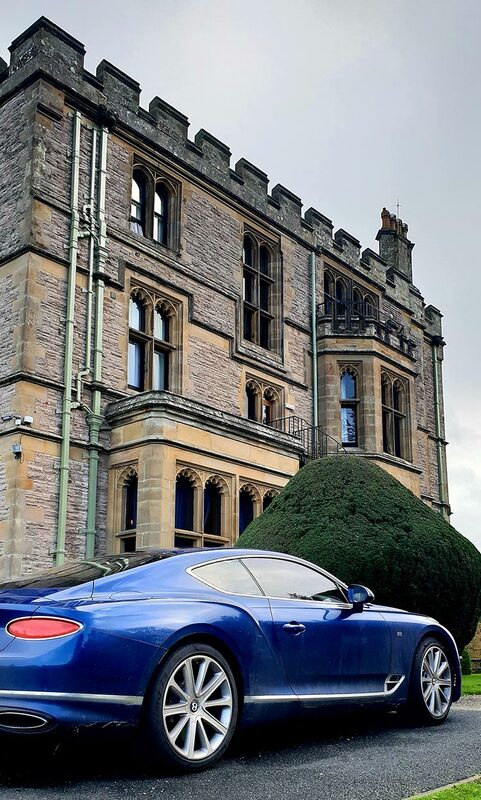 Fear not at Armathwaite hall Hotel & Spa’s Lake View restaurant is a perfect place to take them, this opulent country house environment is just amazing. This is a wonderful area to dine with family and friends and also have a celebration of any kind. 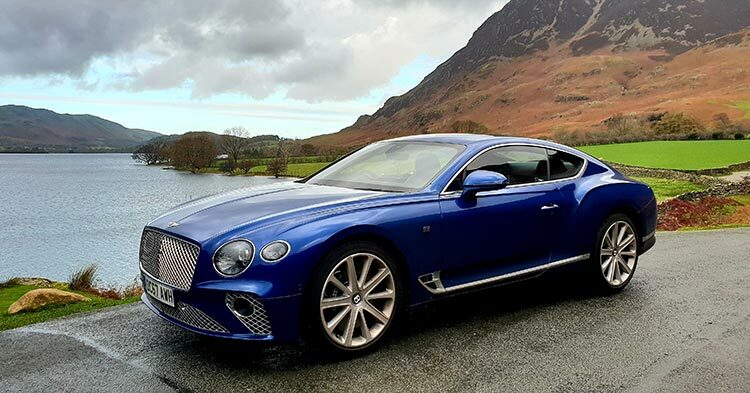 In an opulent setting such as Armathwaite Hall Hotel & Spa Lake District, it’s all about indulgence. Few things are more comforting than freshly baked scent and colourful cuisines. Bearing a stunning resemblance in both appearance and taste to a regular local. The menu is full of dishes made with locally sourced ingredients that are just famously delicious. Make sure you book in advance as it is very popular with outside guests too. Breakfast was in the restaurant with a lake view overlooking lawns and trees. As well as the usual Full English breakfast, options include eggs, royale or florentine, or my choice of mackerel. There was a buffet of other options to indulge in, and with such a setting I soaked up what nature had to offer. Staying overnight near a lake with the changing light as dusk falls creates a unique colour palette. In the morning I could watch the mist rising from the Bassenthwaite lake as the sun peeps over the surroundings Skiddaw mountain range. To have this view throughout the day was the perfect setting for afternoon tea in my own little chamber. Many different shades of green were trending in this hotel, I notice more and more hotels adopting the 50 shades of green theme. My large opulent room was trending dark green walls, and dark green beautiful fabrics. 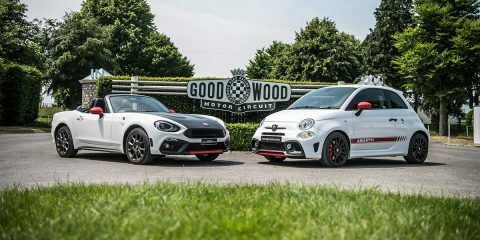 It gave a mood of glamour and glitz and matched its iconic dark wood interior history. The furniture was lovely too and functional which allowed me to be clutter free and keep my room in pristine order. Separate from the main house is is a fitness centre, a saunarium, steam room and an indoor swimming pool. My favourite past time was the outdoor huge Jacuzzi with option of sipping Champagne. This stunning setting overlooking the massive trees and lawns was very unique indeed. The views of Bassenthwaite Lake and the surroundings Skiddaw mountain range here were amazing. Many locals come here to enjoy fine cuisine taking full advantage of walks, views, spa and wellness. It is a location where many can enjoy celebration for life itself. The millennial European staff working here are fantastic. Their attention to detail and service was what made my stay a memorable one. 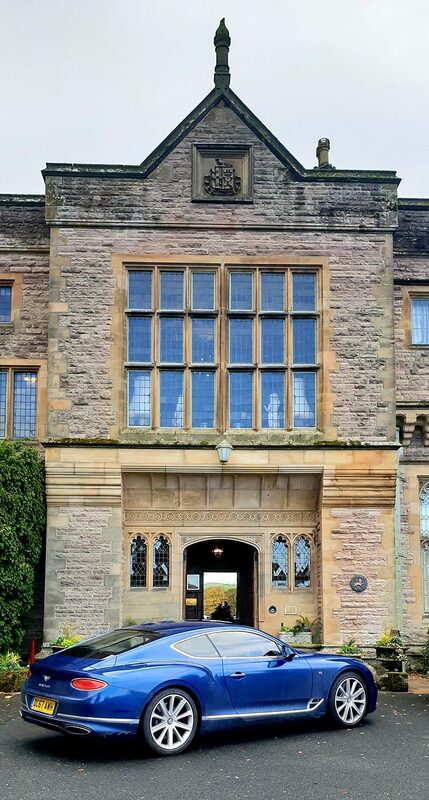 The Lake District is stunning and the Armathwaite Hall Hotel and Spa is situated in the right location to explore endless amounts of nature and British lifestyle.